As part of its celebrations to mark its 80th year, Oakhill College in Sydney has set itself a target to raise 80 thousand dollars over the next six weeks to help a new twin school in Pakistan and Lasallian Foundation projects in Papua New Guinea and South Sudan. The Castle Hill college recently signed a twinning arrangement with a fellow Lasallian school in Multan- Alban's Academy. 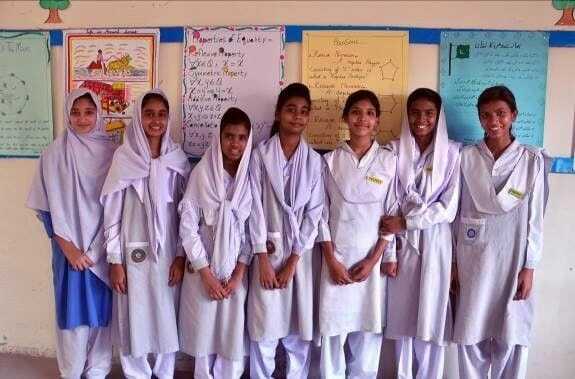 The Pakistani school has separate boys and girls campuses and caters for families from disadvantaged backgrounds who struggle to cover a weekly fee of only two to three dollars. 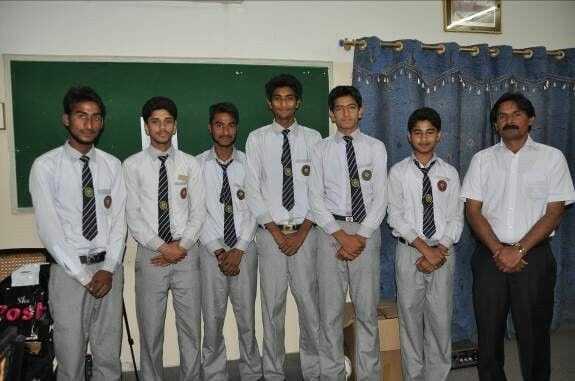 Through its Mission Action campaign, Oakhill College students are focusing their efforts on raising enough funds to cover urgent repairs to school buildings in Multan. They are also helping to improve access to facilities which Sydney students take for granted like clean drinking water and computers in the classroom. Students are planning a fun-run on 31 August where they are encouraged to dress up as their favourite super-hero to raise funds for Alban's Academy. The Executive Director of the Lasallian Mission Council, Mr Merv McCormack shared some insights with the students into daily life in Multan following a recent visit to the school. "Many of the students are so poor that they have to work six days every week in a brick kiln to help support their parents", Mr McCormack explained to an assembly at Oakhill College in front of 1600 students. "They also live in constant fear because of the difficult security climate in Pakistan where they need armed guards on duty around their school every day". "A donation of 18 thousand dollars from our Lasallian schools recently helped build a new toilet block at St Alban's Academy, so imagine what a difference 80 thousand dollars could make", Mr McCormack added. The Chief Executive Officer of the Lasallian Foundation, Ms Miranda Chow, pre-recorded a video message for the students prior to leaving for a visit to Lasallian schools in Mount Hagen in Papua New Guinea this week. "Most of the students who go to Alban's Academy have to attend the school on a scholarship because their parents can't afford the fees and so your contribution will make an enormous difference in their lives", Ms Chow told the students. "Through drawing upon the core Lasallian values of faith, service and community, you are in turn helping to alleviate poverty and gender inequality in Pakistan through your Mission Action fundraising this month", she added. In a clear sign of the generous spirit of the Oakhill College community, Mr McCormack then presented certificates to Year 11 Lasallian Youth Leaders who have been actively engaged in volunteer work in local retirement homes and other projects in the local community over the past year. He urged the students to continue reflecting upon the central reading from St Luke- "When much is given, much is expected" as they embark on a busy period of fundraising over coming months.